CRAZY COOL GROOVY!!! : The EVOLUTION Of T.I. 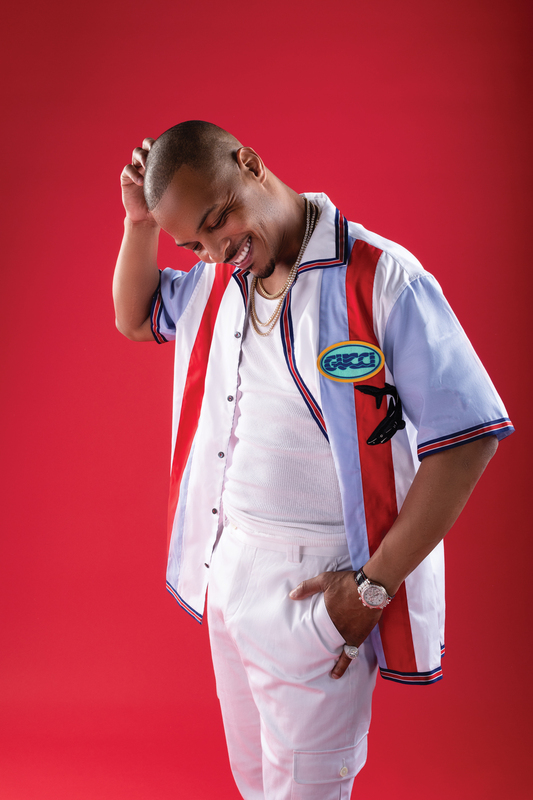 On ATLANTA MAG!!! 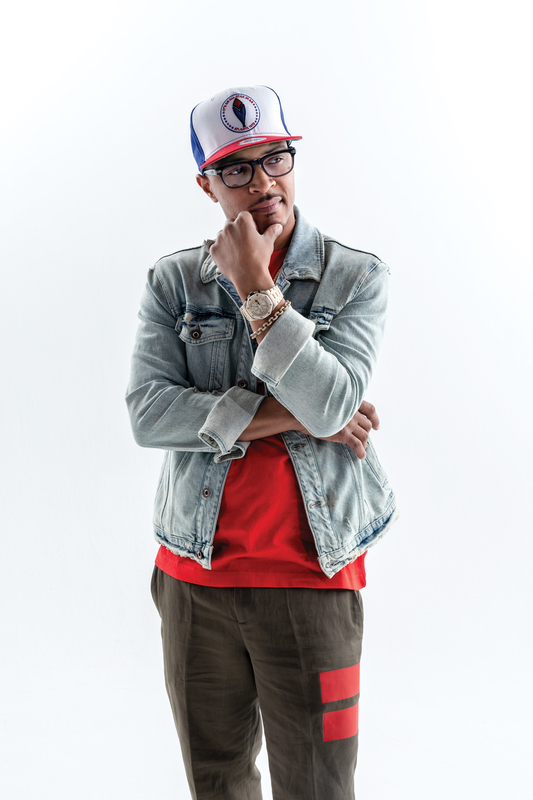 Get the definitive ORAL HISTORY Of CREATIVE LOAFING NEWSPAPER, meet ATLANTA CORRUPTON PROBE Lead U.S. Attorney BJay PAK, make sure you DON'T MISS The TOP 5 ATLANTA EVENT PICKS For AUGUST 2018, allow yourself to be amazed as ATLANTA-born-and-bred Rapper-Entrepreneur-Philanthropist-Reality TV star CLIFFORD T.I. 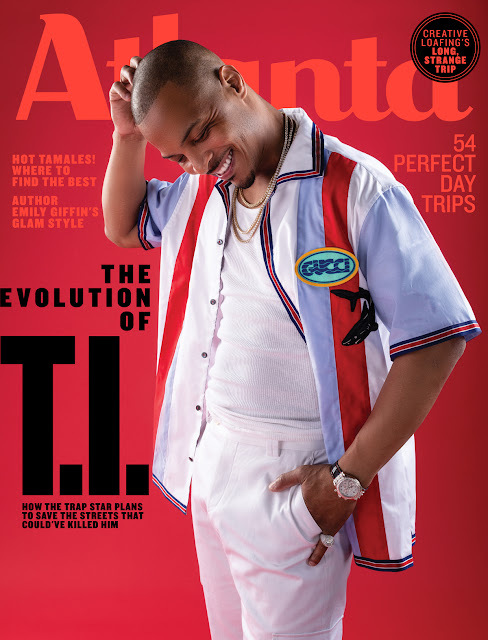 HARRIS speaks on The EVOLUTION Of T.I., and; so Much MORE in the August 2018 issue of ATLANTA Magazine!! !